Written in first-person, Renee does an excellent job writing a story that puts you in the head of the main character. 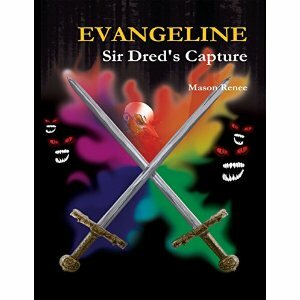 With realistic dialogue and descriptive narration, you really get a feel for Evangeline's situation. The plot is paced well with plenty of twists and turns. This is a must-read for anyone who wants to read an engaging novel with a determined protagonist and a plot with a fantasy vibe!